Pakistan Valley hails from the Hindu Kush mountains of northern Pakistan and has been made commercially available after several years of meticulous selection. It is a pure indica strain that is simply one of the best indoor marijuana plants ever created and which has therapeutic uses. Pakistan Valley is a hardy, robust plant which has good resistance to drought and medium resistance to both pests and mould. It is quite compact but it does grow many side-branches. It grows successfully indoors as well as outdoors; indoor flowering times are fast at 45 - 55 days, outdoors it will be ready for the chop in early October north of the equator. It has a powerful aroma of incense (sandalwood) during flowering and some measures may be required to nullify this. Growing guidelines suggest that this plant is not given more than 3 weeks in vegetative growth before initiating the flowering phase. Indoors this strain will produce about 400 gr/m2 or between 500 - 600 gr/plant when cultivated outdoors. THC production has been measured at 21.2% and elevated amounts of CBD are produced although we don not have the figure for this therapeutically useful cannabinoid. The effect is very powerful, long-lasting and narcotic. Therapeutic recommendations are for pain relief, sleeping problems and stress. Con una costante attenzione sulla promozione dell'istruzione sulla cannabis e sui suoi benefici medicinali, la World of Seeds ha una delle più grandi selezioni di ceppi di tutto il mondo. Con una squadra composta da coltivatori esperti, ecologisti, chimici, farmacisti e genetisti, la World of Seeds crede che lo studio scientifico sia la chiave per rendere la marijuana medicinale un prodotto attivamente riconosciuto.  Tuttavia, la World of Seeds utilizza anche la propria esperienza per coltivare semi di cannabis per scopi ricreativi, coltivando varietà genetiche classiche, al fine di creare nuovi ceppi con grandi caratteristiche. 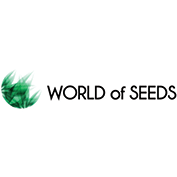 È possibile acquistare oggi i prodotti di World of Seeds da Seedsman.